Oh, August–the season of back to school, humidity, and the last hurrahs before the long stretch of winter. It also means crazy and wavering temperatures meriting daily outfit changes and adjustments. Never fear! 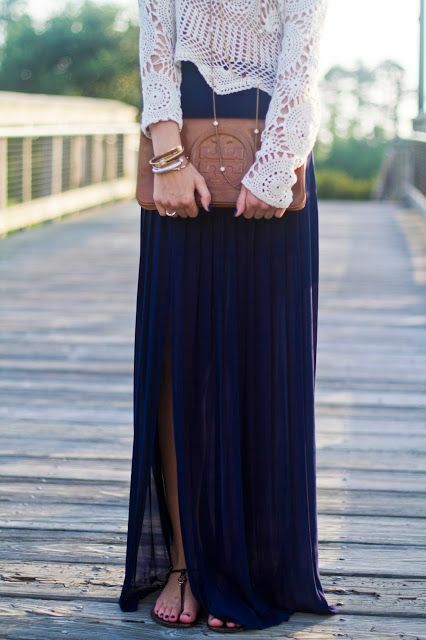 We’ve collected some great tips to transition your outfit from the blazing heat to cool summer nights in no time flat! We know ladies–a classic cardigan is your go-to choice for layering. 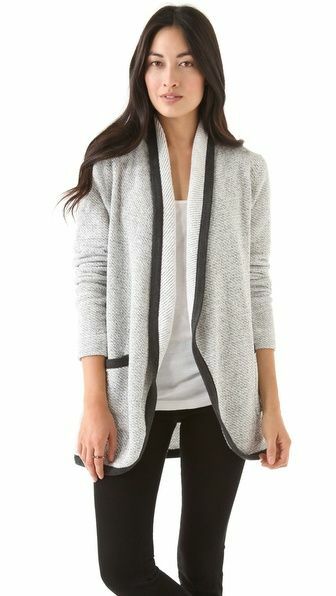 The open cardigan, however, is a more modern fit that is definitely worth a try. As its name suggests, it is intended to be left open, making it the perfect choice for all shapes and sizes. Plus, this trendy style will flow effortlessly into your fall and winter wardrobe. 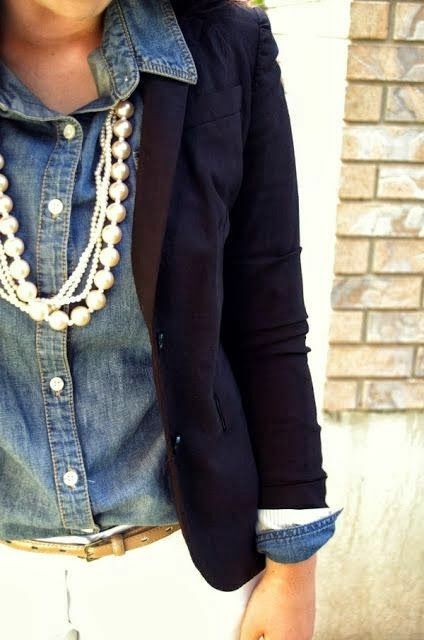 Making a much more revised and stylish comeback from its 80’s days, the denim jacket is a closet must. While darker washes offer a dressier vibe, medium to light washes, distressing, and embellishments can make this staple garment a bit more unique. This piece offers the same benefits as a denim jacket does (warmth, neutrality, fashion), yet its trademark camouflage green color allows for more outfit combinations, including an alternative to denim-on-denim. When you need something that’s a bit lighter, try opting for a button down shirt. A chambray (denim) shirt can offer the same casual feel as a denim jacket, whereas a white oxford can provide a more polished vibe. And, depending on the fit of the shirt, try tying the front shirt tails (this will eliminate bagginess and pull the look together). This might just be our favorite on this list. This cool, bohemian style also offers a more lightweight option without covering up any fabulousness–the bright patterns and colors of dresses and shirts are still free to shine through while you stay warm! Bonus–pair this with a long sleeve shirt and a scarf, and you’ve got a fabulous fall outfit! It’s what women across the world have been waiting for: acceptable sweatshirts. Designers of all kinds are incorporating the fleecy material into casual tops and jackets. While it may not be the most dressy option, it certainly is the most comfy! We know: when you hear blazer, you think “corporate pant suit”. Well, think again! The the savvy and sophisticated vibe of this jacket can be just enough to transform a sundress or other casual wear into the perfect nighttime outfit. Blazers also range in sophistication and structure, so there is plenty of room for experimenting! This floor-length style makes for the best defense against constantly changing weather. Lightweight fabrics and breezy designs keep you cool during the day, but offers a warm layer for when the temps drop. Sometimes all you need is a touch of cozy. While some strictly reserve scarves for colder months, a scarf in a breathable material can be the perfect way to eliminate summertime chill. Now that we’ve created the outfits for you, go ahead and enjoy August to its fullest. And when it all needs to be dry cleaned, we’ll see you at one of our 6 Mulberrys locations (St. Louis Park, Minneapolis, Edina, Grand Ave., Eagan, and Ridgedale)! !